Maria's Space: Who Is The Monster & Who Is The Man? Who Is The Monster & Who Is The Man? Frankenstein as a massive, green, lumbering dope with giant screws in his neck makes for a Halloween icon. The guy was even a friendly goofball in the 1960s television show The Munsters. But the original Frankenstein wasn’t a monster, at least not the one you might expect. He was Victor Frankenstein, the protagonist of Mary Shelley’s Frankenstein; or, The Modern Prometheus, whose subtitle gives you an idea of the book’s themes. Frankenstein is so enamored of the natural sciences and so keen on charting new territory that he collects leftover human parts and figures out how to create a living being with them. But he is so horrified by the being he creates that Frankenstein rejects and flees from the monster, leaving him to fend for himself. Hideously disfigured and continuously spurned by society, the monster turns nasty, and he and Frankenstein end up pursuing each other across Europe. The novel, which can be read as an allegory on multiple levels, is told in three parts—in letters from an explorer (who finds and rescues Frankenstein) to his sister, in first-person narrative by Frankenstein, and in first person narrative by the monster. Neither Frankenstein nor the monster is entirely reliable as a narrator. While both feel they have just cause for their ac- tions, their desires are irreconcilable. Regardless of how right or wrong each is, there is no way for either to win. The novel, one of the first horror stories ever written and still (arguably) one of the best, leaves readers questioning what it means to be human and what it means to be a monster. 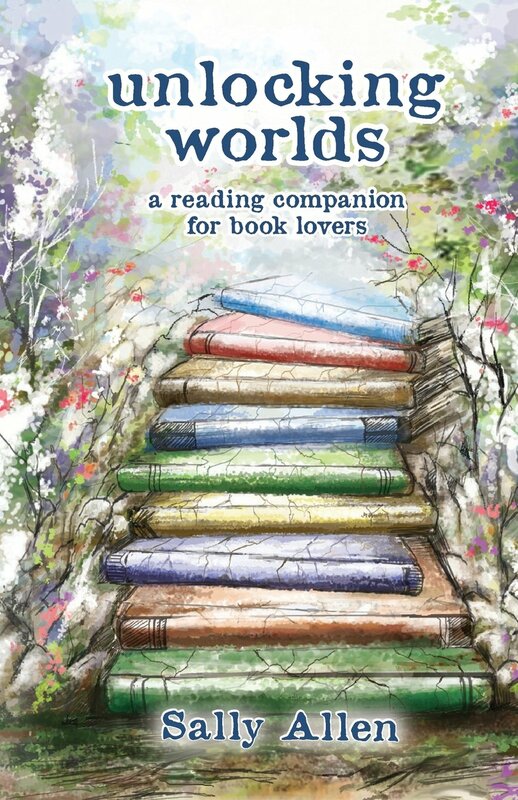 This is an excerpt from the book Unlocking Worlds: A Reading Companion for Book Lovers by Sally Allen, which is a must-have for bibliophiles and anyone who can’t leave the house with a book! 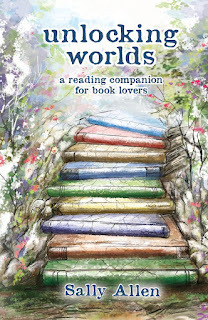 Learn more at www.sallyallenbooks.com.